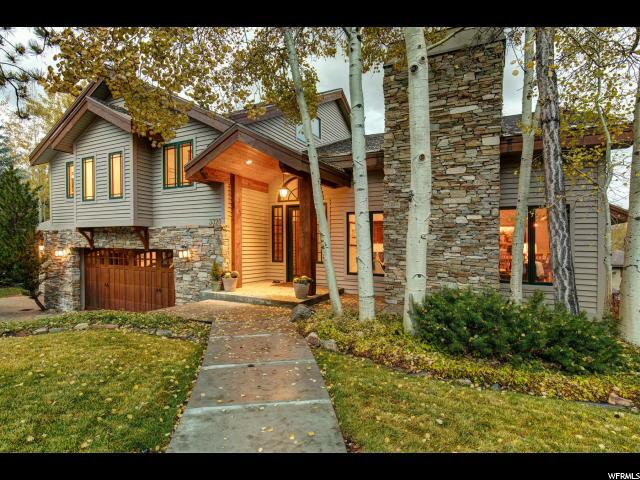 All RIDGEVIEW homes currently listed for sale in Park City as of 04/19/2019 are shown below. You can change the search criteria at any time by pressing the 'Change Search' button below. "This amazing home boasts a thoughtful floor plan with an open and bright contemporary design. Remodeled in 2018, no detail was spared from the top-of-the-line finishes to the neutral, warm and inviting color palette. The kitchen has plenty of prep-space and enough room for family and friends to gather and enjoy conversation while preparing meals. The large, two-person office with an abundance of built-ins is the perfect place to work, and could also be a crafts space. A half level down is the master suite, providing a private haven at the end of the day. Don't forget the bonus loft perfect for slumber parties! 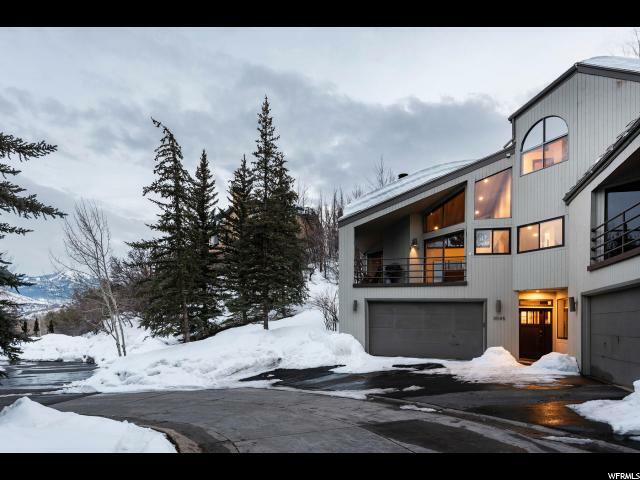 Relax on the large two-level deck and enjoy the ski run views and the wandering wildlife." "One of only four Ridgeview townhomes, this charming residence is for the Park Meadows enthusiast who prefers a private, secluded, hillside setting. This property features an open concept living room with vaulted ceilings, and wood burning fireplace. The kitchen features Stainless-steel appliances, new granite countertops, a walk-in pantry, and large center island. 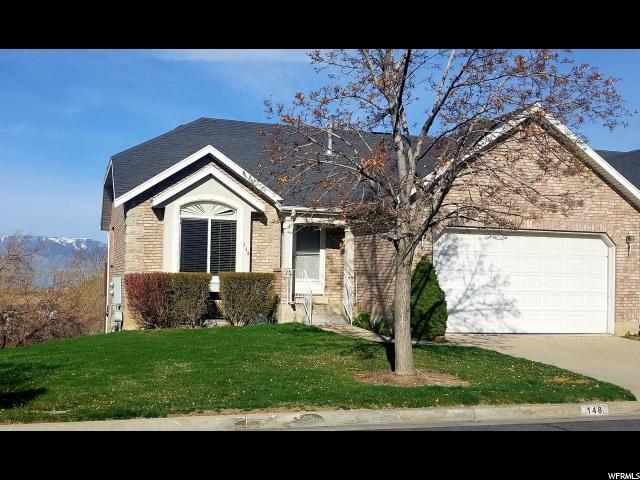 A spacious master bedroom, in floor radiant heat throughout, mud room entry off the two car garage, and bonus room (great for an office or workout room) complete this wonderful home in this highly desirable location. Enjoy your grilling deck on one side, and lovely patio with mature landscaping on the other side of the home, ideal for entertainment. Patio expansion, to include built in seating, will be completed Spring 2019, and is included in the price. " "A Spacious rarely available ONE owner Ridgeview condo! Come relax and enjoy main level living with beautiful Mountain and Lake views. Main floor includes a Master bedroom with master bathroom with separate tub and shower, and walk-in closet. Laundry room is adjacent for easy access. Kitchen has lots of space with beautiful countertops, nice cabinetry, large pantry and a good-sized eating area. The Open and Spacious living room upstairs delights with lots of Sunlight. Basement hosts a Large family room with walk-out for easy access outside, two large bedrooms and another half bathroom. This home has had one owner and has been well taken care of. It is located in a beautiful desirable area with close and convenient access to freeway. IT IS A MUST SEE!!!"